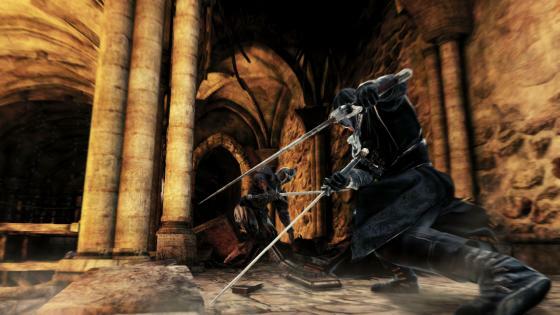 Here are some brand-new images from upcoming Dark Souls II which the beta for was announced today. Was just reading about the Beta you posted, screenshots look mint, really really looking forward to this game. Never even played Dark Souls, should probs give it a try.